Run multi-tier enterprise applications on a single piece of hardware by managing network-connected virtual machines with the Teams feature of Workstation 6. Teams let you create virtual network environments that include client, server and database virtual machines. 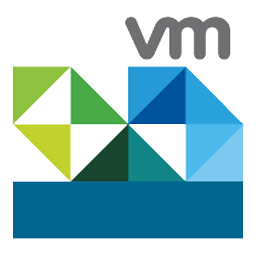 New to Workstation is the ability to create and deploy secure virtual machines (called ACEs) with the ACE Option Pack. Mobility is one of the primary benefits of this option pack, as it enables users to securely take their desktops with them on portable media devices such as USB thumb drives.